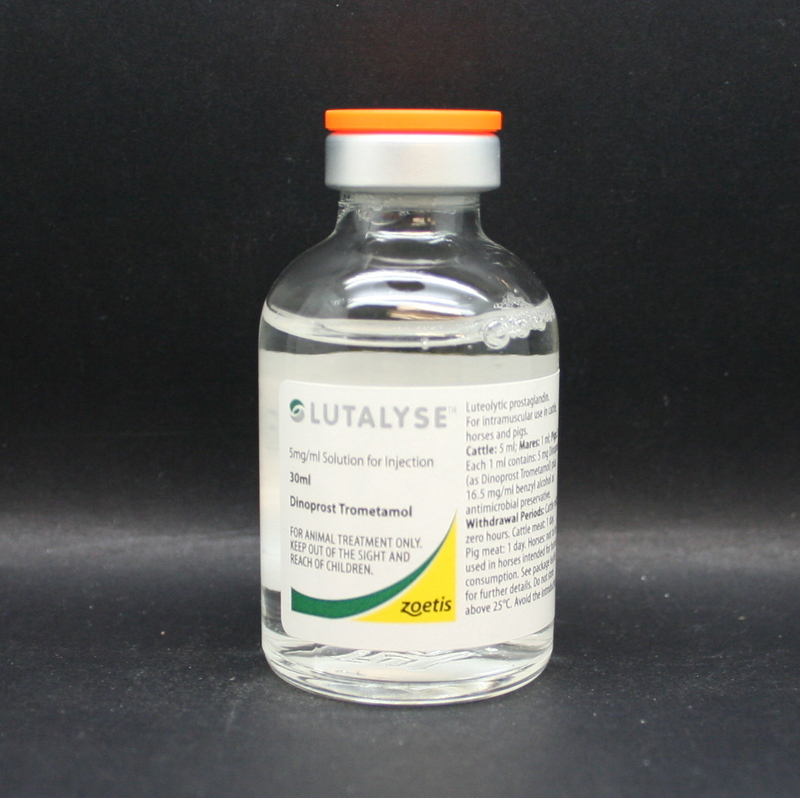 Lutalyse is used in reproductive medicine in horses. 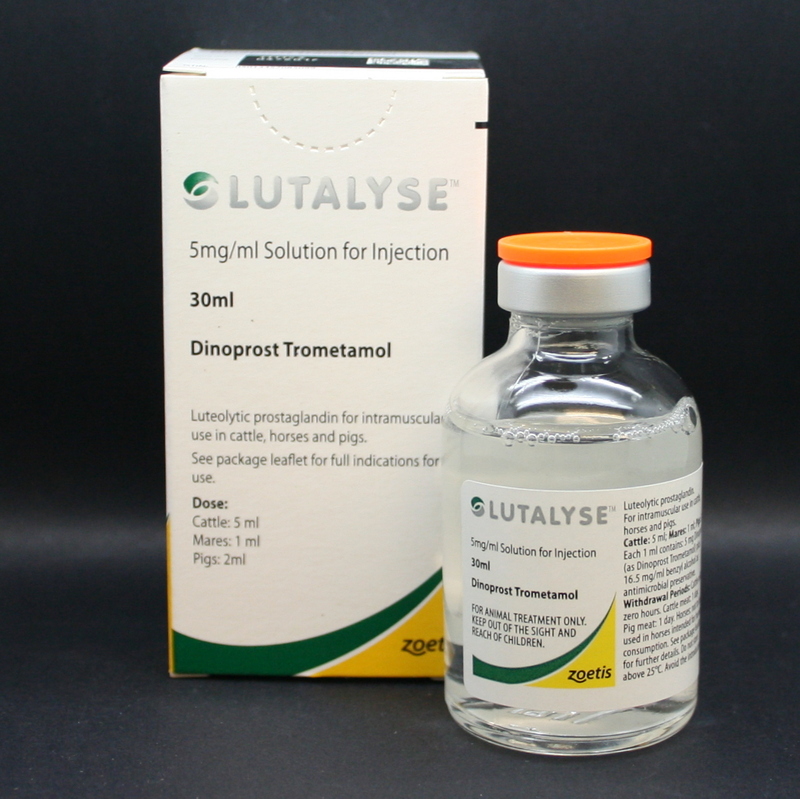 It has luteolytic (causes the corpus luteum to regress) & oxytocic effect. 3. Treat mares that aren't showing signs of being in season (behavioural oestrus), but do have a functional corpus luteum. 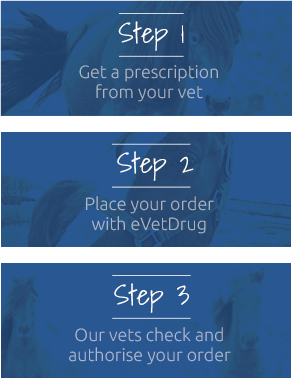 Warnings & Contraindications- Can cause sweating & mild colic signs in horses. 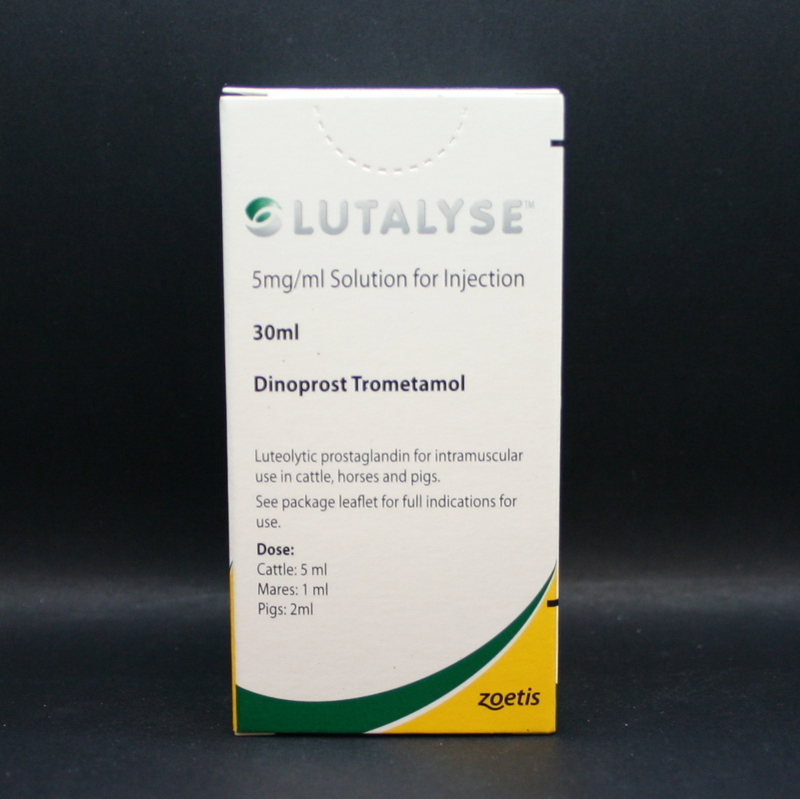 Take care when handling the product & avoid contact with skin or self injection. Women of child-bearing age, asthmatics & people with respiratory problems should avoid contact with, or wear disposable plastic gloves when administering the product.